If it’s been a while since you’ve gone shopping for new kitchen cabinets, get ready to be in for the surprise of your life. Choosing cabinets isn’t as easy as you might think. 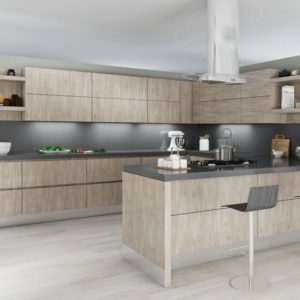 The selection of cabinets today is broader and more diverse than you might imagine with both custom cabinets and standard designs coming in a variety of styles, materials, and colors. And that doesn’t even include the choices homeowners have in countertops, flooring materials, and other kitchen renovation materials. The number of Broward kitchen cabinets alone is enough to boggle the mind. Fortunately, for the residents of South Florida, help is nearby. 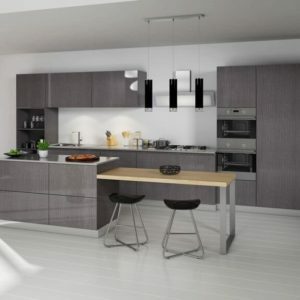 CK Cabinets has a wide selection of kitchen cabinets in all the hottest styles, colors, and materials. Plus, we have practically every size cabinet, including above counter, below counter, full-size pantries and more. 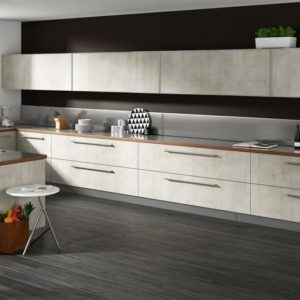 More importantly, CK Cabinets has the expert kitchen design professional that can help you choose the perfect cabinets to achieve your unique vision for your kitchen. Now you don’t have to wade through hundreds, even thousands, of cabinet choices before making your final decision. 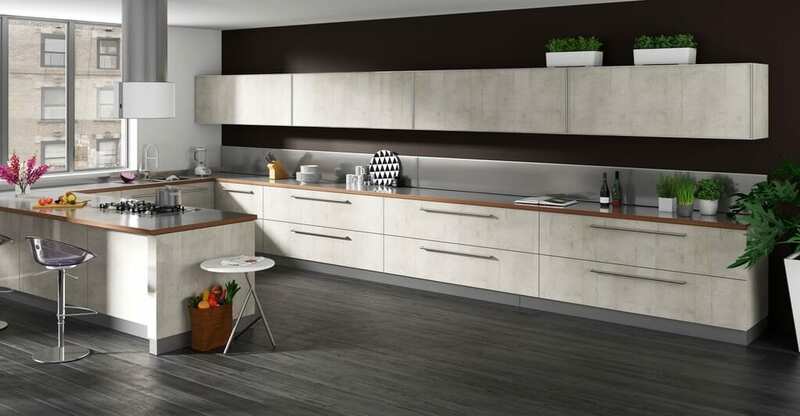 We’ll give you options based on your preferences so you can choose the perfect Broward kitchen cabinets for your specific needs. 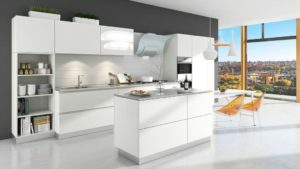 One of the biggest complaints homeowners have when it comes to renovating or updating their kitchen is the staggering number of choices they have to make. Every little detail requires a different decision. But not with CK Cabinets. Our experts have the experience and industry know-how to steer you directly toward the choices we know you will like best. Now you can eliminate the stress and frustration of choosing new kitchen cabinets and actually enjoy the experience. We know you will love the results because getting there won’t be the nightmare other homeowners often experience. Thanks to CK Cabinets, you can cut through the worry and get directly to the optimized results for your Broward kitchen cabinets. 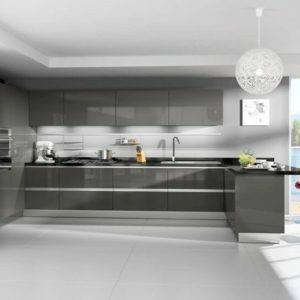 You will love the way your new kitchen looks. 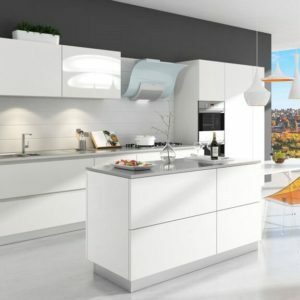 But you will also love how simple, fast, and convenient it was to get the kitchen of your dreams in as little time as possible. It’s simple, really. When it comes to Broward kitchen cabinets, nobody does it better than CK Cabinets. No wonder we’ve been one of South Florida’s premier kitchen renovation companies since 1995.